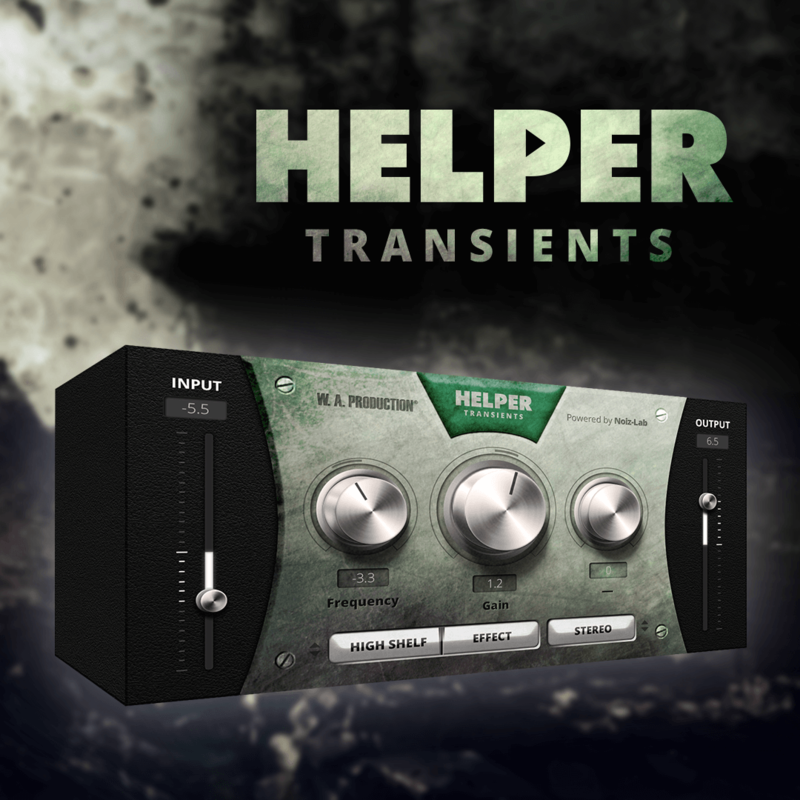 Helper Transients by W. A. 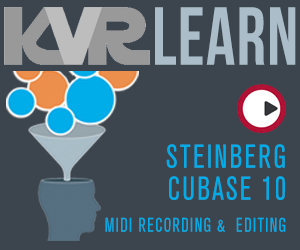 Production is a Virtual Effect Audio Plugin. It functions as a VST Plugin, an Audio Units Plugin and a VST 3 Plugin. With its both low pass and high pass filter modules, you'll be able to cut off unwanted frequencies from the saturated audio signal. The possibilities are endless as you use the filter modules for creative purposes such as crafting new unique sounds. With the input and output gain control, proper gain staging can be done before and after the saturation process.